This year is a great year for condo owners to sell their homes. Although home prices across the United States have seen a consistent rise in recent years, more and more buyers who want to downsize their homes still rush to buy homes for sale in Kingstowne VA because they want to take advantage of low mortgage rates. If you are a condo owner and are thinking about selling your condo, this may be the best time to do so. However, selling a condo is not exactly the same as selling other types of homes so you need to take a lot of factors into consideration before making any decision. One of the first things you should do before deciding to sell your home is to look for condos for sale in Kingstowne VA that are comparable to yours in terms of unit type, floor location and square footage. Listings usually indicate the DOM (days-on-market) of properties, which refers to the number of days it takes for a property to find a buyer. By considering the DOM of homes similar to yours, you will be able to determine a reasonable timeframe for your condo to sell. If you want to sell your condo fast, you must be prepared to answer all the questions your potential buyers might ask. 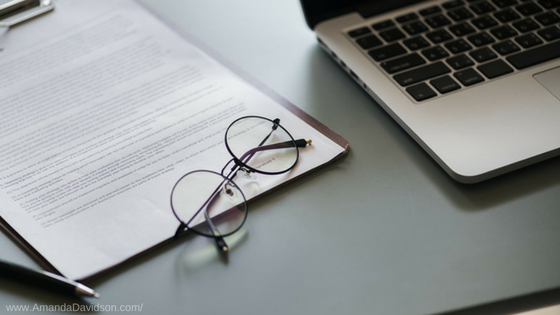 You may also need to review the HOA (homeowner association) rules to determine which parts of your unit you need to work on. HOA rules help you know which flaws fall within acceptable standards or need some improvements. Since renovations involve money, you have to determine which improvements are worthwhile and which are not. Of course, you need to prepare your home before officially listing it, but you can’t just do a total makeover without giving it some thought. While there are plenty of ways you can save on listing costs when selling a home, never skip the standard commission of a real estate agent. Having an agent to represent you in your transactions will make it much easier for you to find potential buyers for your property. Some of the ways you can reduce listing costs while working with an agent include staging your home yourself and hiring a contractor that can do repairs at a much lower rate. One of the most exciting things sellers look forward to when selling a home is receiving their first offer. Although receiving an initial offer for your property can be truly exciting, don’t get carried away immediately. Screen the clauses of the offer, especially the timeframe for the buyer’s obligations, closing adjustments and other addendums. Are you planning to sell your home in Kingstowne VA? Then contact me today at 703-431-3755 and I’ll help you get started! I am Amanda Davidson, Kingstowne’s top REALTOR! 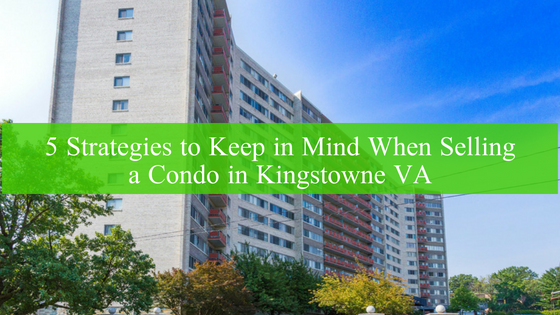 In case you can not view this video here, please click the link below to view 5 Strategies to Keep in Mind When Selling a Condo in Kingstowne VA on my YouTube channel: https://www.youtube.com/watch?v=MCqK5f8g8PM&feature=youtu.be.